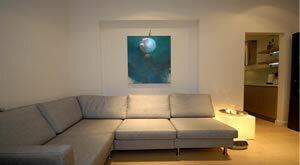 Lifestyle is a premier refurbishment company in London. We offer a complete refurbishment service from planning and design through to the final finishing touches. We will give you the extra space you require in your house be it an office, bedroom or playroom, while adding value to your house. Lifestyle will take care of your planning permission and building regulation from planning to the final decorations. All work is fully complied with the national regulatory standards.